CT LAW TRIBUNE REPORTS STATE SUPREME COURT THREW OUT $12 MILLION AWARD AGAINST BOY SCOUTS OF AMERICA IN SEXUAL ABUSE CASE! 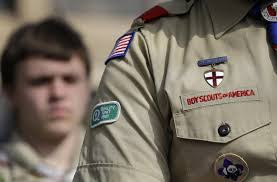 "A splintered Connecticut Supreme Court has thrown out a $12 million award against the Boy Scouts of America following a 2014 trial in which a former scout claimed he was sexually abused by his troop leader in the 1970s. Four of the court's justices agreed with Chief Justice Chase Rogers that the trial judge had improperly rejected the defense's requested jury charge that, in order to be found liable for the John Doe plaintiff's abuse, the BSA would have had to know or have reason to know that scout leader Siegfried Hepp posed a threat to the boy. But three of those justices disagreed with Rogers' analysis on statute of limitations. 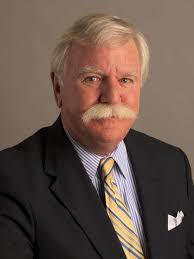 Writing in concurrence and dissent, Justice Peter Zarella, joined by Justices Carmen Espinosa and Richard Robinson, said the statute of limitations for Doe's claims of negligence and recklessness had expired, while Rogers found the claims were not time-barred. Writing in support of the trial court's verdict was Justice Dennis Eveleigh, joined by Justice Andrew McDonald, who said that even if the trial judge had erred in refusing to give the requested jury charge, it was harmless error..."